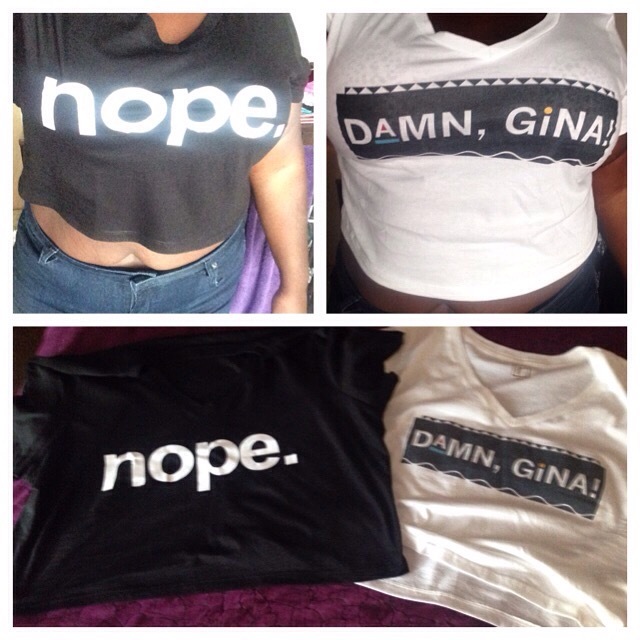 I received my Rebdolls shirts in the mail yesterday. They fit amazing! Just wait till I wear them outside of the house. Oh how good it will be.